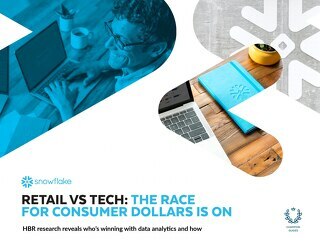 Today, the role of marketing has expanded beyond reach and awareness, to the entire customer journey. 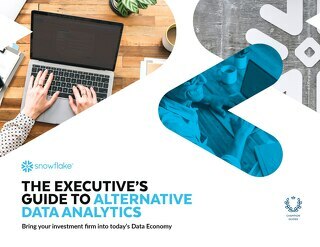 CMOs are tasked with driving business results and success hinges on their ability to access and leverage technology and data. 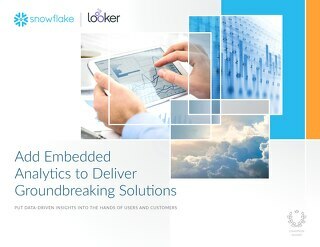 The average enterprise business uses 91 marketing applications, which has created a fresh set of challenges, from data silos, to difficulty gaining timely access to real-time insights. 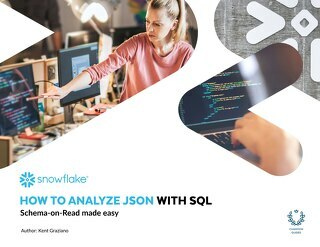 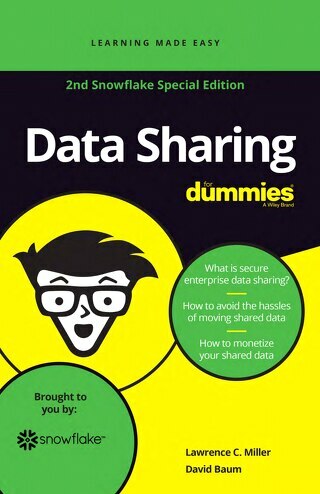 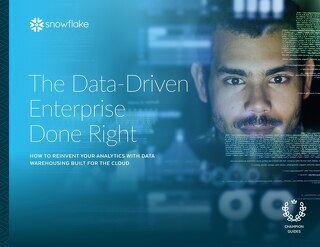 Tell you how to overcome the major challenges to data unification. 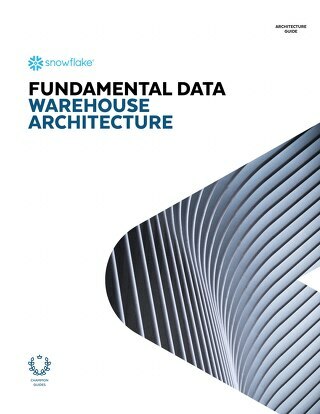 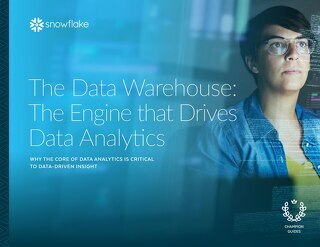 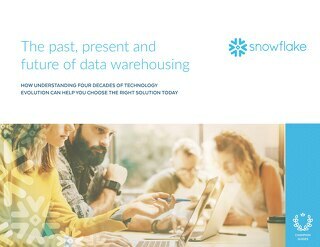 Outline the key data sets marketers should start with when building a centralized data warehouse. 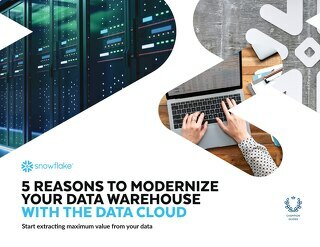 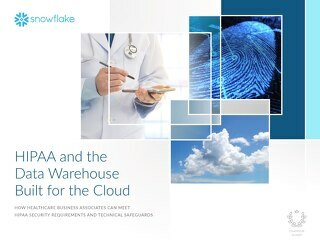 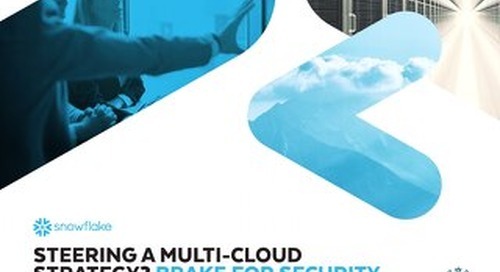 Share the key business impacts marketers can expect once a cloud data warehouse is in place, and more. 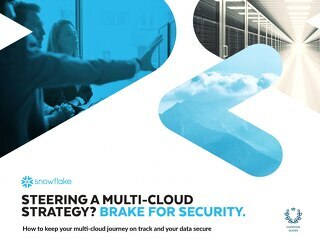 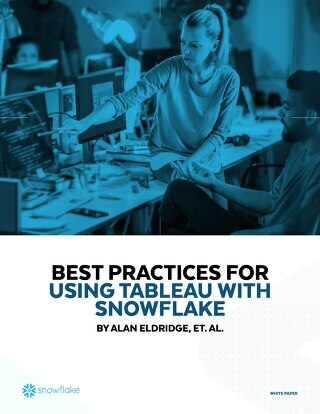 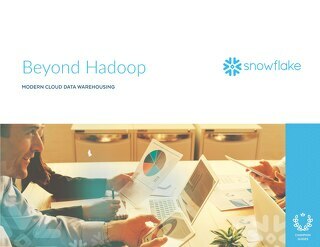 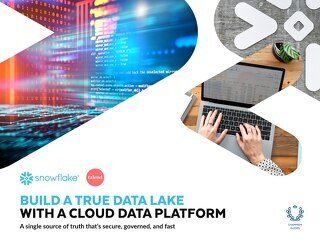 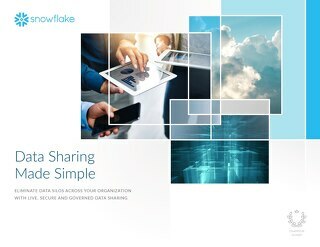 With Snowflake, CMOs can leverage the cloud to unify their data and access it in real time to drive engagement, lower costs, and increase revenue. 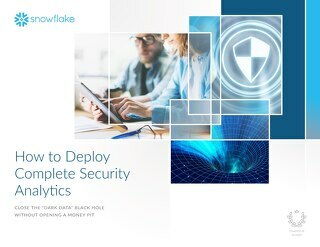 Find out more in our eBook.